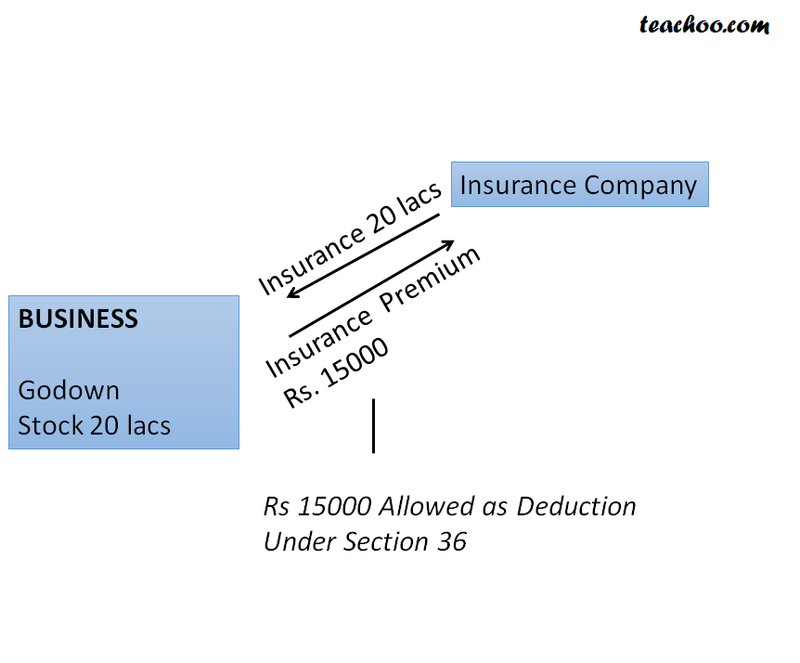 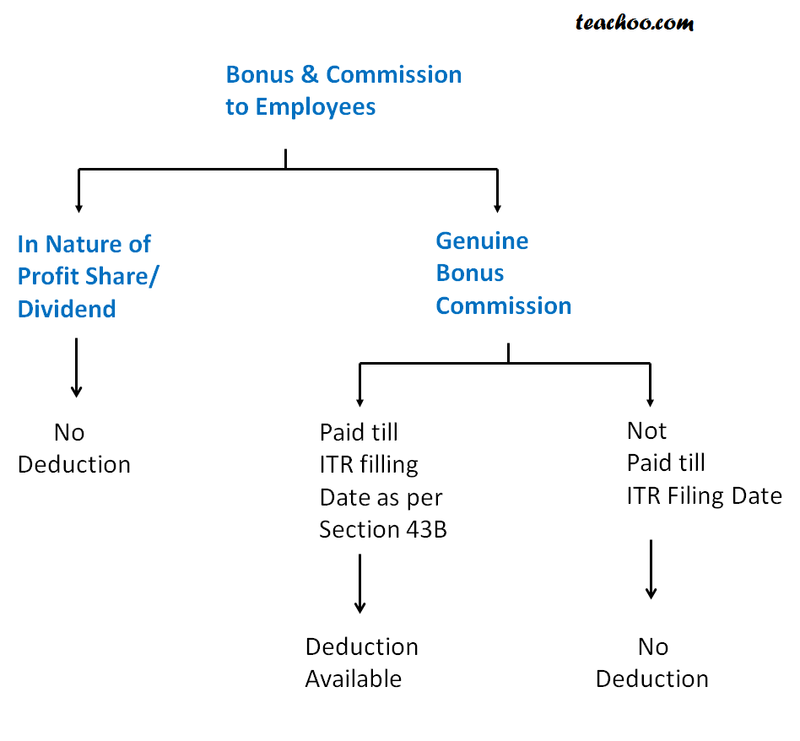 If declared but not paid till then,then no deduction. 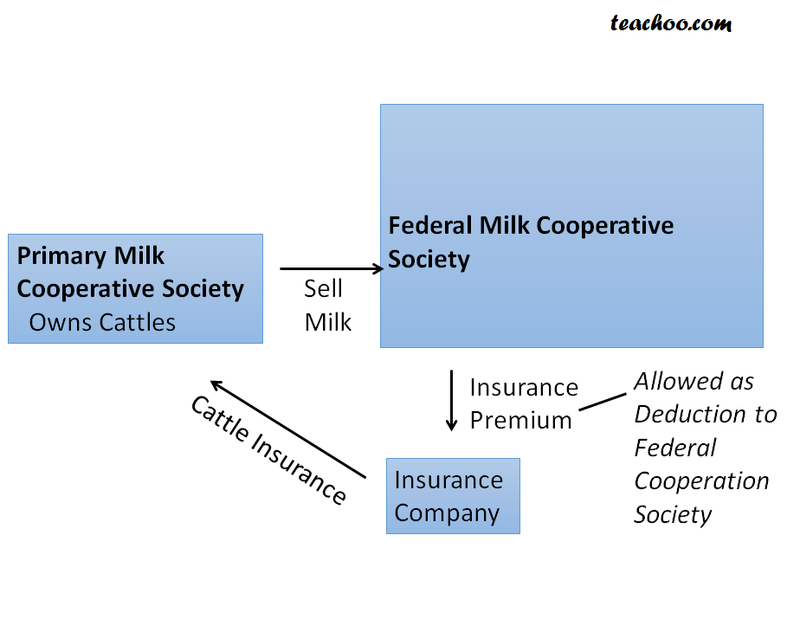 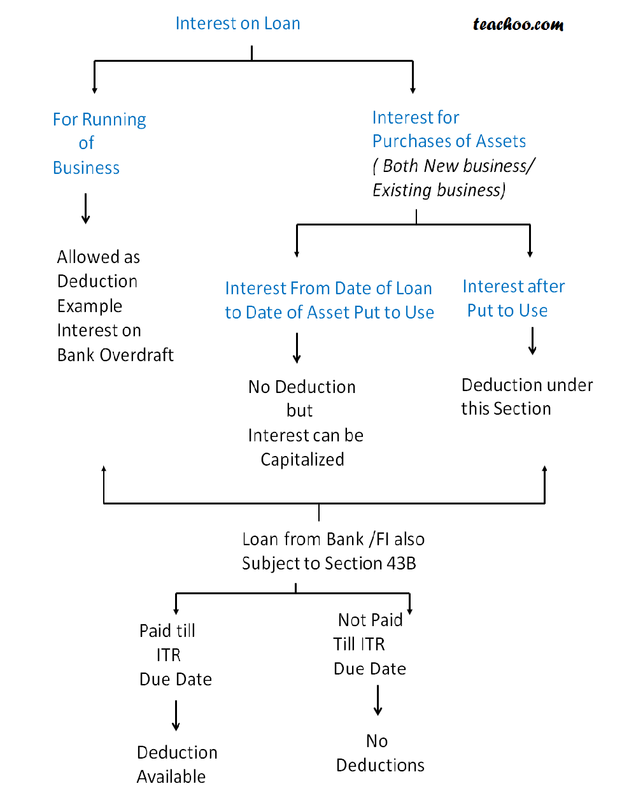 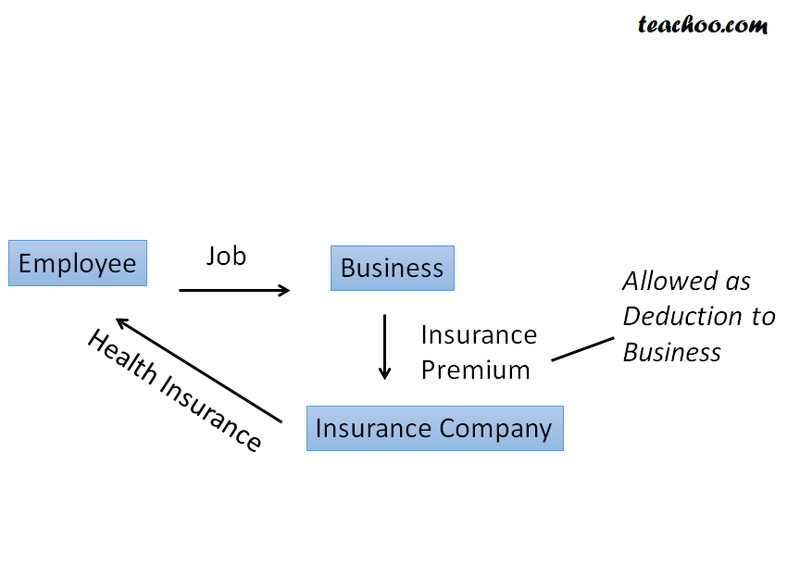 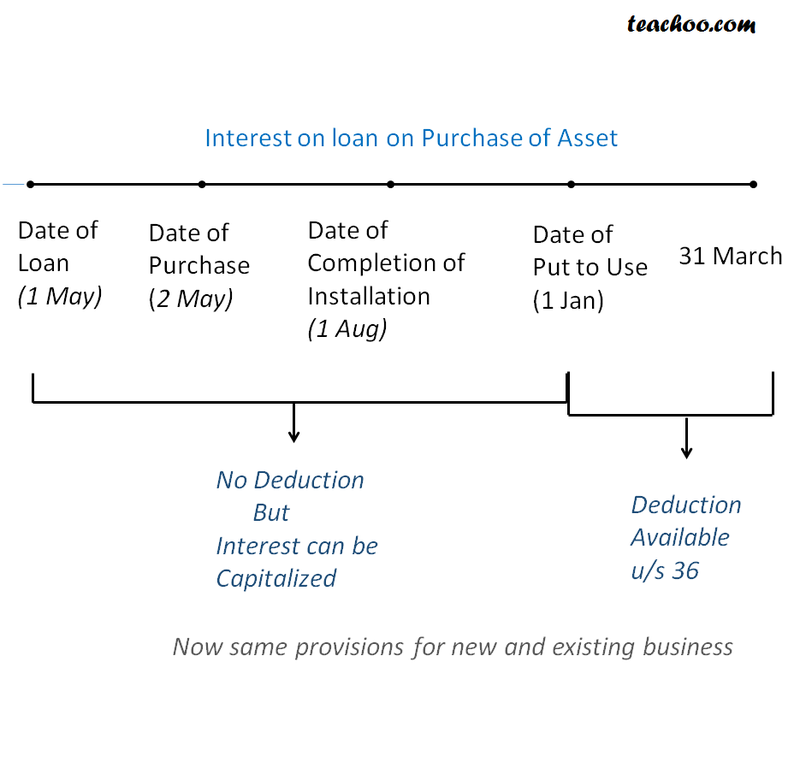 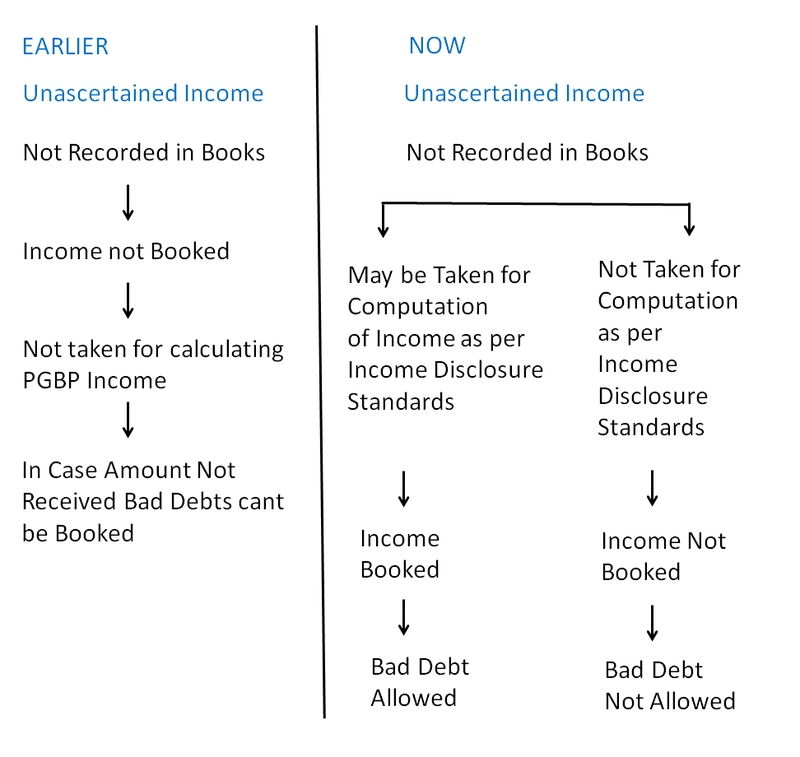 5% of total income (before making any deduction under section 36(1)(viia) and Chapter VI-A ) in the case of NBFCs also. 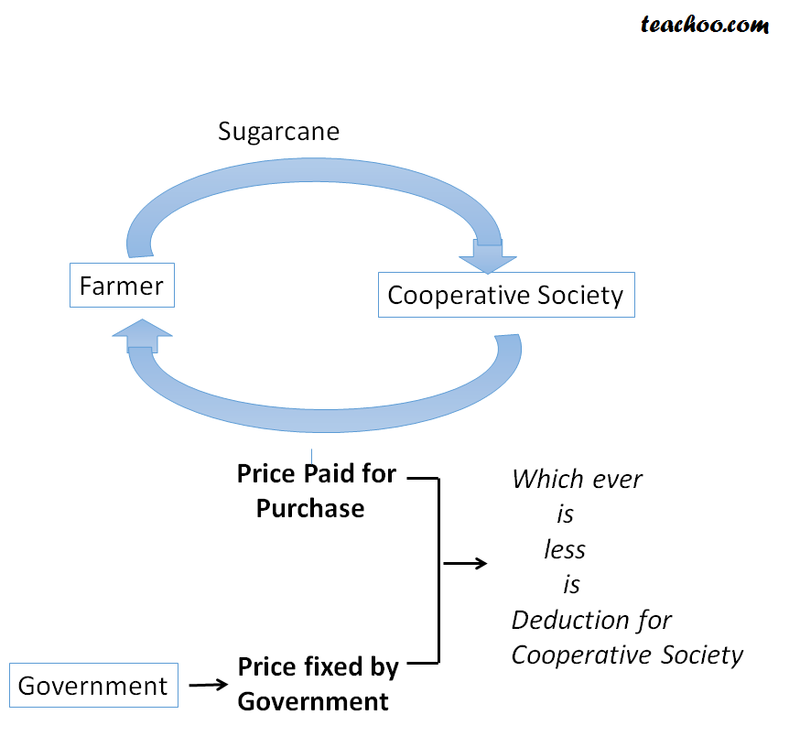 hence, if purchase price of Sugarcane is more than price fixed by Government, balance is not allowed as deduction.